This is an unusually good Piernot bow made for Chanot-Chardon and carrying their brand. It’s in exceptional condition and it plays beautifully. Louis Piernot is not one of the big names in French bow-making. 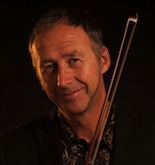 Mostly he supplied unstamped bows to violin-makers and to a few important workshops, André Vigneron amongst others. Piernot’s earlier work is excellent, and this is a great example – typical elegant Bazin model of head, very precise and perfectly fitted frog and button, and a fine pernambuco stick of octagonal section. Mounts are nickel and ebony. The condition of the bow is near mint. Sometimes Piernot sticks are a bit whippy, but this is quite a stand-out. The bow draws a broad warm tone which is slightly edgy but still clean. The spring is strong but responsive, so you can press hard but also achieve a subtle staccato with ease. The overall volume is excellent, the bow has very solid technical qualities, and I would recommend it to a player of any standard. An ideal bow for a conservatoire student who needs a bit of solistic fairy dust without breaking the bank! 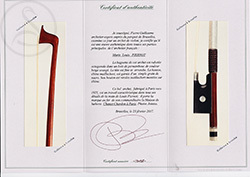 Are you interested in this Louis Piernot violin bow? 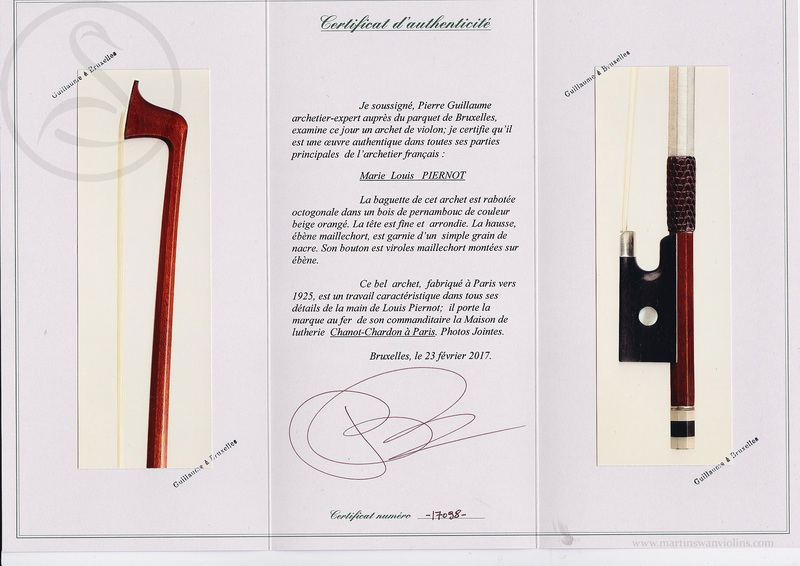 Look for other French violin bows like this, or contact us today.